If you still don’t follow my Twitter and missed out in all the fun, don’t worry! I’ve compiled all my tweets here for your convenience. You’re welcome. 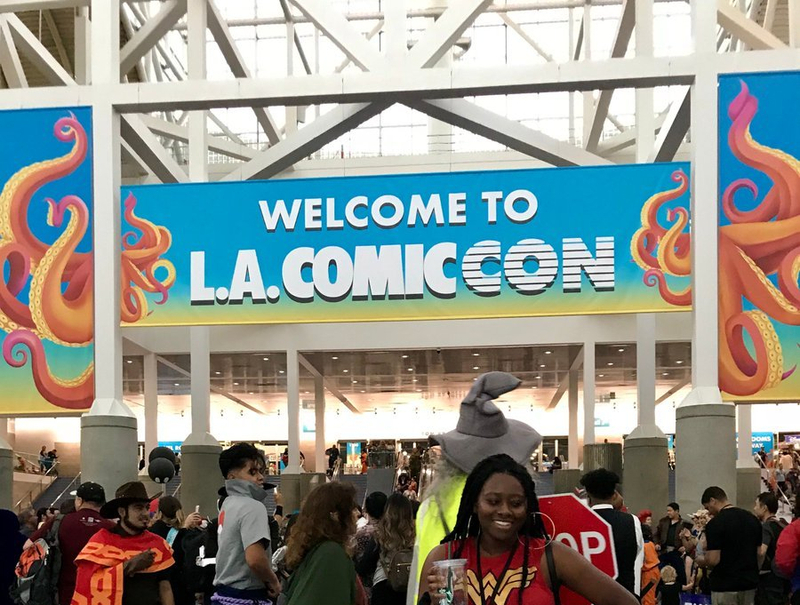 Los Angeles Comic Con 2018! If this hasn’t convinced you to follow my Twitter (@aiyoncee) I don’t know what will. Keep an eye out for Con coverage and more!